I know, I know. So random. 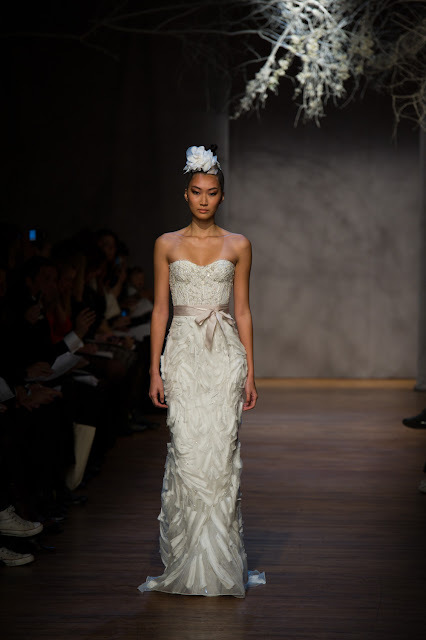 From leaves to wedding dresses...but these gowns are simply gorgeous. I've been in search of an "exit dress" for my wedding...I'm totally coveting the one in that first pic! well, you are engaged, so it's not that random! love these! That last one is stunning! Thanks for posting these. I love the designer. And, the last dress is my fave.